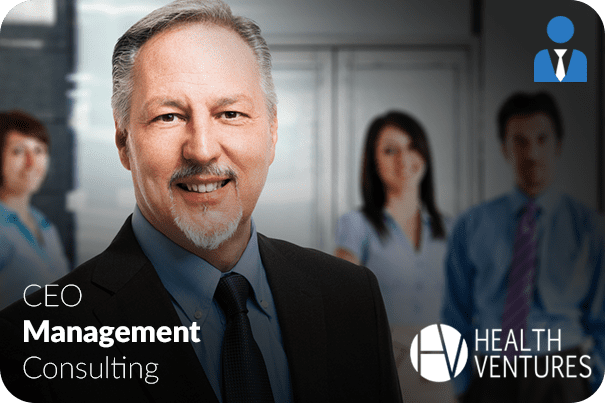 Health Venture’s management consulting practice helps organizations to improve performance in several key areas. Our goal is to help clients increase revenues, reduce costs, and streamline business processes. We help clients increase customer aquisition, satisfaction, service, retention and referrals. We help clients gain competetive advantages and increase marketshare. Our goal is to help client’s develop the capacity to win, serve and succeed in their business. We primarly analyze an organizations people, process and technologies. We’re able to help identify and clarify existing organizational problems and help develop plans for improvement. Clients apprecaite gaining external objective advice and access to our team’s specialized expertise. We work with a variety of proprietary methodologies and frameworks to help guide our identification of problems and to serve as the basis for our recommendations for more effective or efficient ways of performing work tasks. As a result of our exposure to and relationships with numerous organizations, we are often aware of many industry best practices that may have specific application and benefit to your organization. Health Ventures also provides organizational change management assistance, development of coaching skills, process analysis, technology implementation, strategy development, and other operational improvement services.